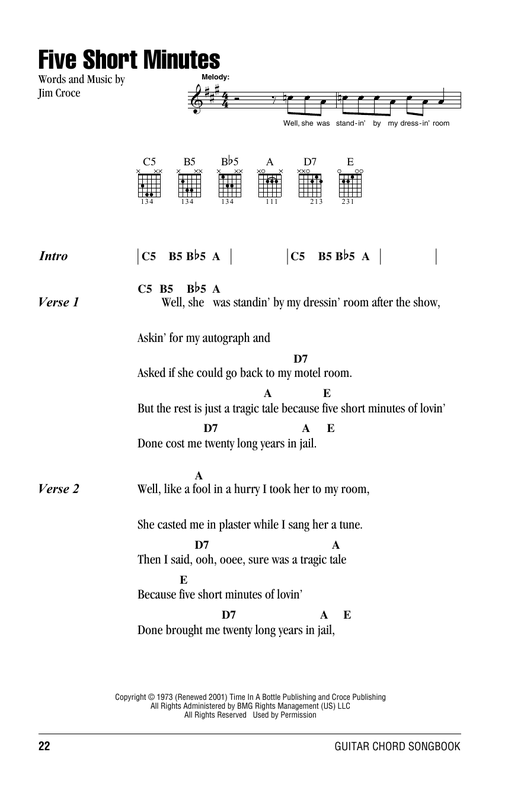 Bad, Bad Leroy Brown digital sheet music. Contains printable sheet music plus an interactive, downloadable digital sheet music file. Contains printable sheet music plus an interactive, downloadable digital sheet music file. 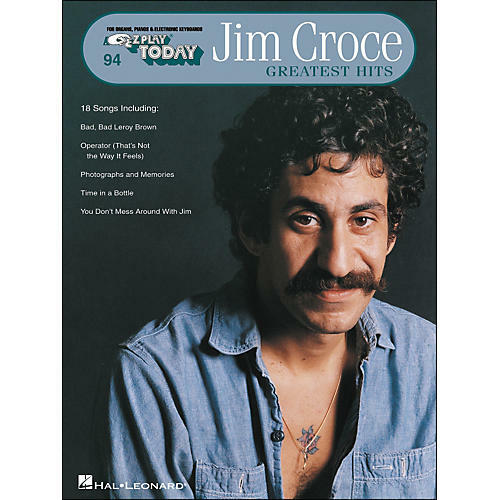 "Bad, Bad Leroy Brown" is a song written by American folk rock singer Jim Croce. Released as part of his 1973 album Life and Times, the song was a Number One pop hit for him, spending two weeks at the top of the Billboard Hot 100 in July 1973.